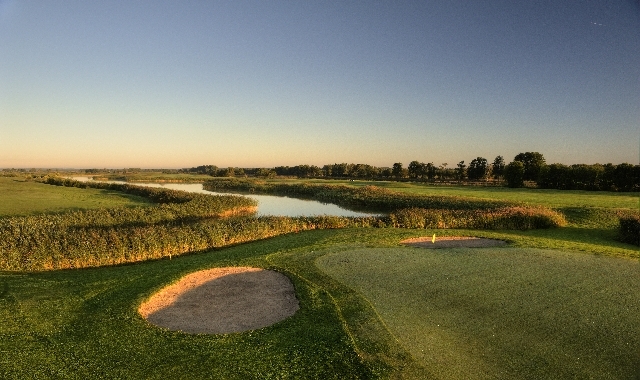 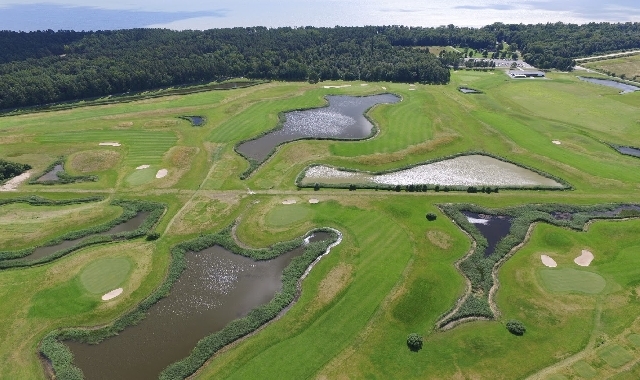 The White Beach Golf course designed architect Kosti Kuronen, is a 18-hole links type course. 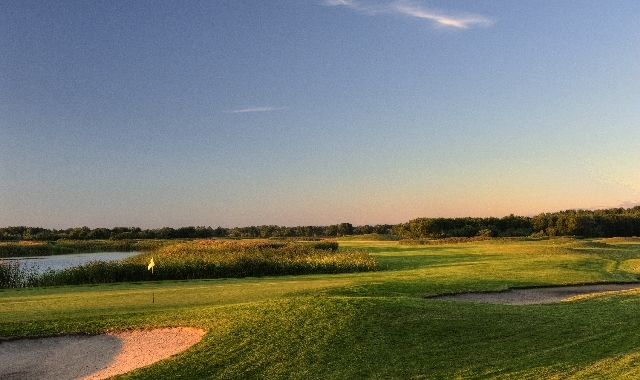 The course was opened in 2005 and is an ample challenge for professionals, also offering the enjoyment of succeeding in golf for beginners. 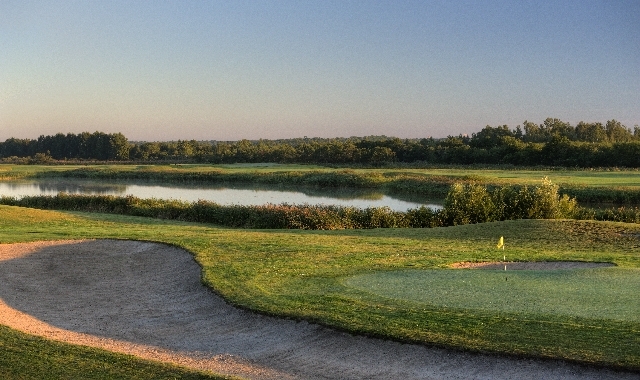 As a special character of the White Beach Golf course in the Audru River bordering the course with several other water areas and “dune views” which add to the challenge of the game and offer a breathtaking image of the course. 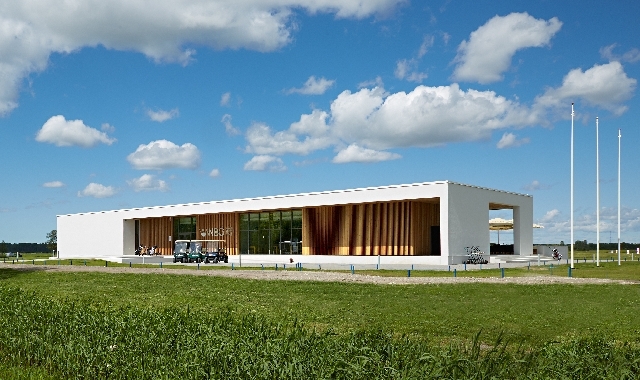 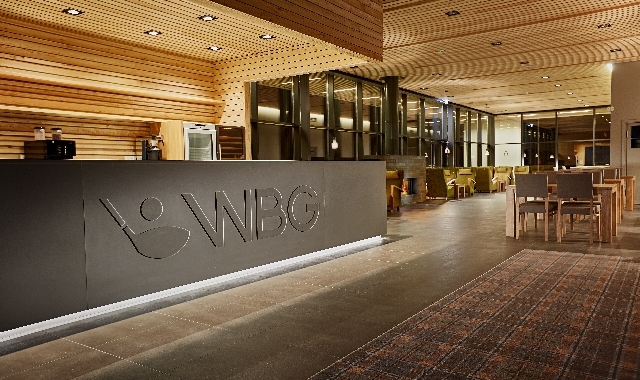 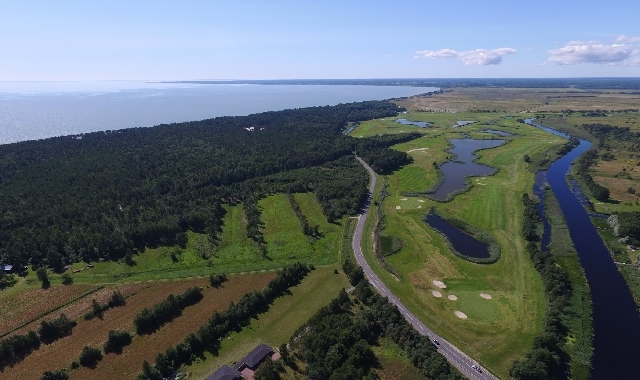 The White Beach Golf course is situated near the city of Pärnu and in the very near vicinity of the Pärnu Gulf and hotel Villa Andropoff. 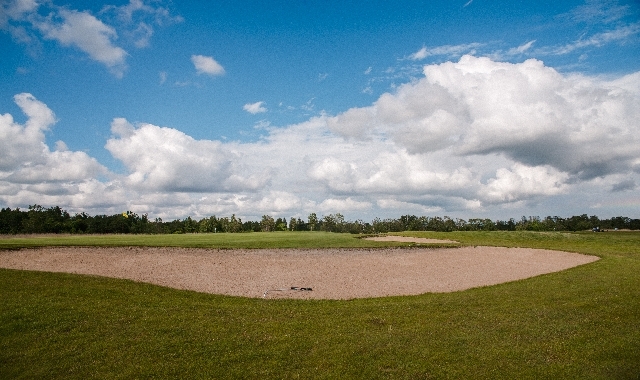 The White Beach Golf course is open weather permitting from April to October. 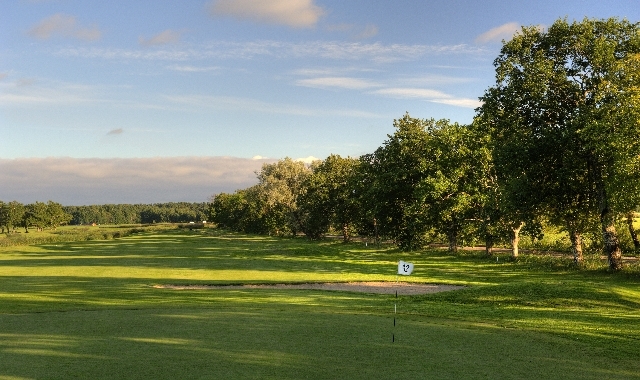 nice that dogs may play with me in the course.